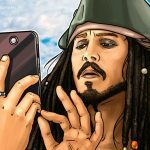 Disclaimer: this article has been updated to include comments from Vanbex. 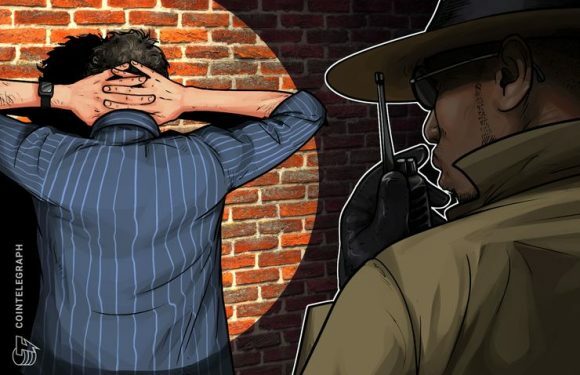 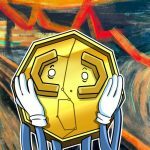 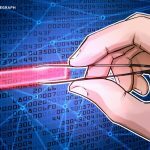 More than 7,000 cases of suspected money laundering tied to crypto were reported to Japanese p..
A Bitcoin (BTC) trader has been attacked in his home in the Netherlands by a group of robbers .. 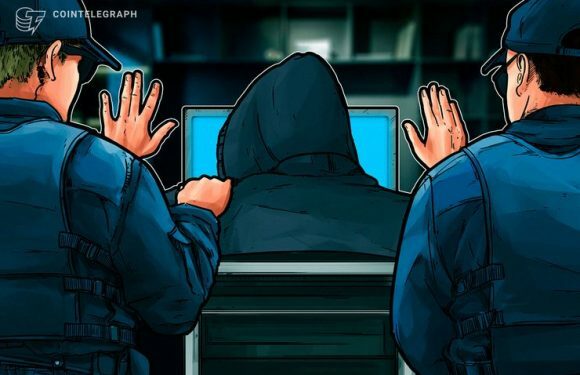 The New Zealand Police have reported that recently hacked crypto exchange Cryptopia is ready t..
Turkish police have arrested 24 people allegedly involved in a 13 million Turkish lira ($2.47 ..
Police in New Taipei, Taiwan, have arrested fifteen suspects for allegedly running a cryptocur.. 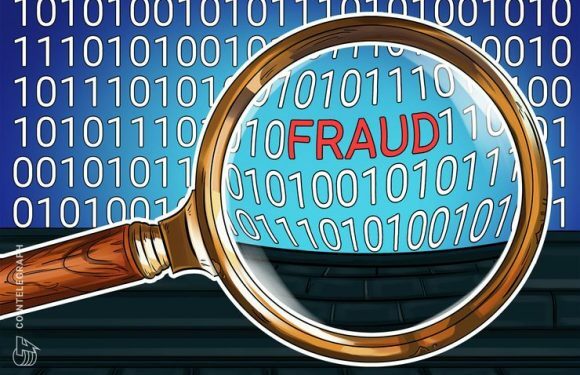 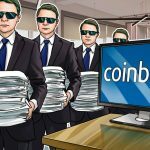 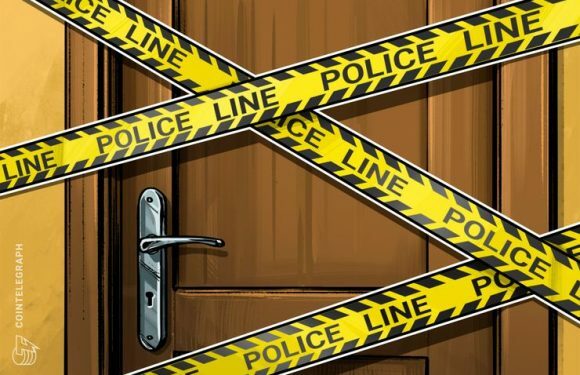 Following international police collaboration, a 36-year-old individual suspected of the theft ..
A Chinese user of the cryptocurrency exchange ZB.com said that the exchange reported him to lo..
Indian police have arrested an associate of a group accused of conducting a crypto scam involv..